We publish our Compassion Magazine twice a year. It’s our chance to help you get closer to our work and show you the amazing ways that our sponsors are changing lives, families and communities across the world. We hope you enjoy it. Your January magazine champions the overcomer, the everyday hero who finds the strength and determination when faced with adversity. In this edition, meet courageous children like Chao and Gracia and discover what Compassion-supported children learn at their Compassion projects. Inspired by stories of transformation and hope, July’s magazine is all about taking you closer to a sponsored child’s world. Discover what goes into a Compassion-supported child’s medical check-up and be inspired by Fefe, a teenager in Indonesia who’s been given bucket-loads of steadfast godly character thanks to her church-based Compassion project. July’s edition of our magazine celebrates the fact Compassion-supported children are known, loved and protected. 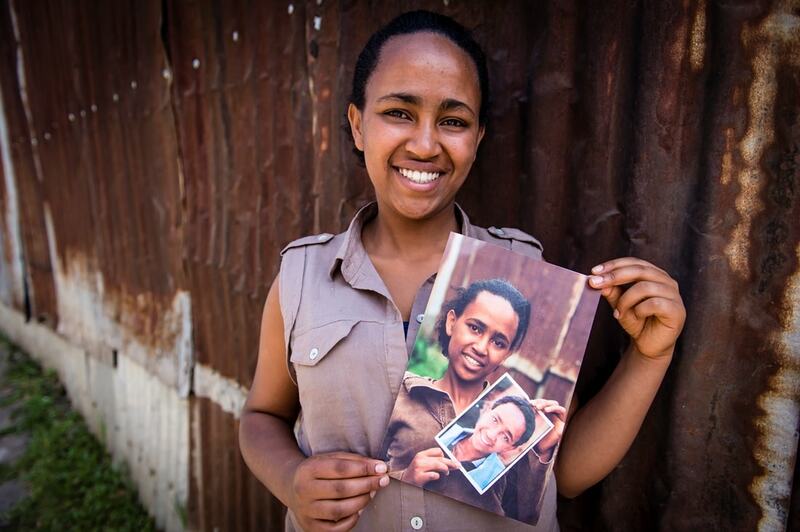 Meet Alexie, an incredible young lady who was supported by her Compassion project in Rwanda when others turned away. In the latest edition of our Compassion Magazine, be encouraged by a Compassion graduate who’s now running his own business and learn why it all starts with one child.